Home Archive by category "Amanda Ann Platt & the Honeycutters"
Host Rich Reardin talks about the life and music of Amanda Platt. 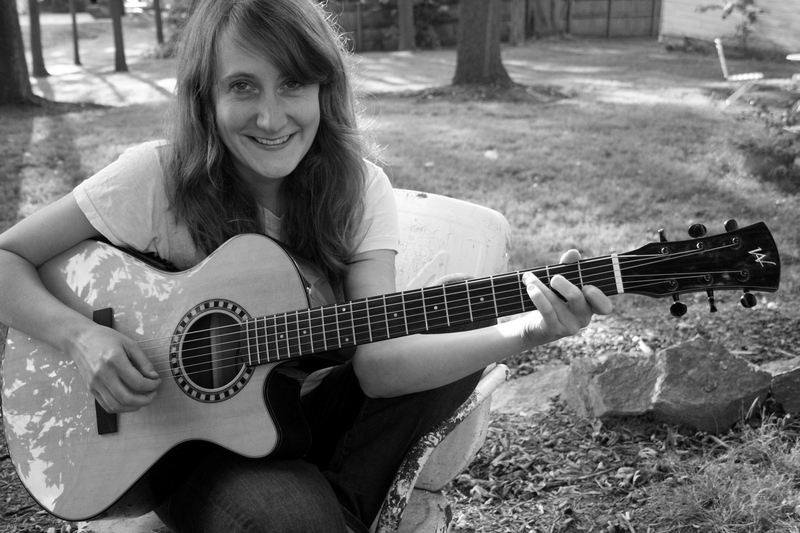 Amanda is an Asheville, North Carolina singer/songwriter, and the lead singer for her band “Amanda Platt and the Honeycutters”. She’s recieved many awards for her songs, and tours the US, and UK.